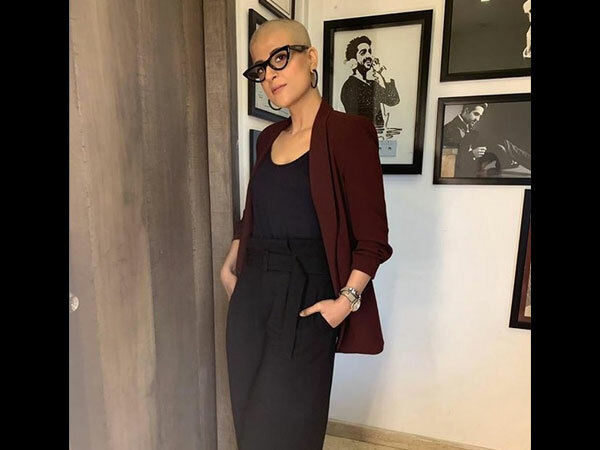 Ayushmann Khurrana’s wife Tahira Kashyap was diagnosed with stage 0 breast cancer last year. 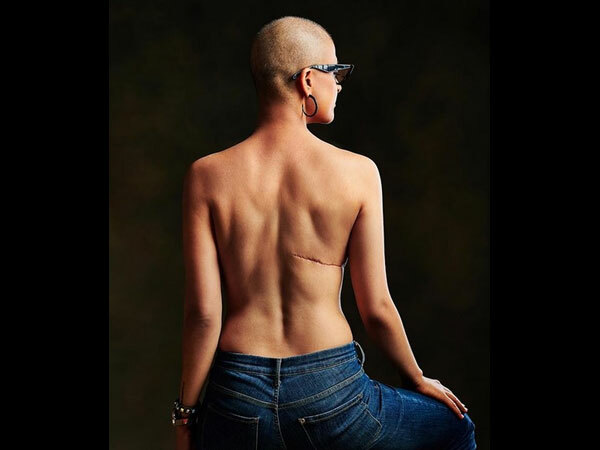 The actress took to her Instagram page and penned a long note where she spoke about being detected with the big C and also undergoing a prophylactic mastectomy for the same. 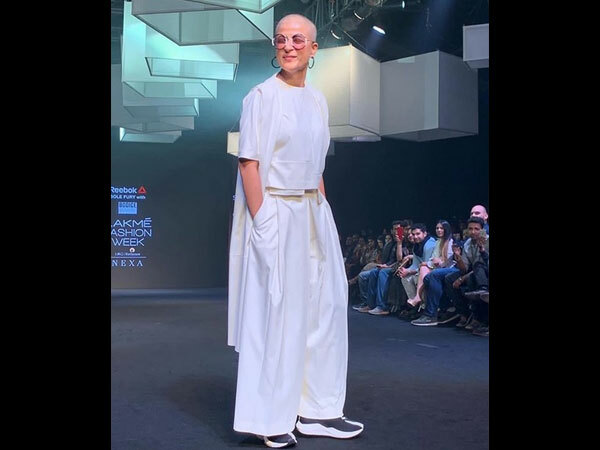 More recently, the actress shaved her head post her chemotherapy session. 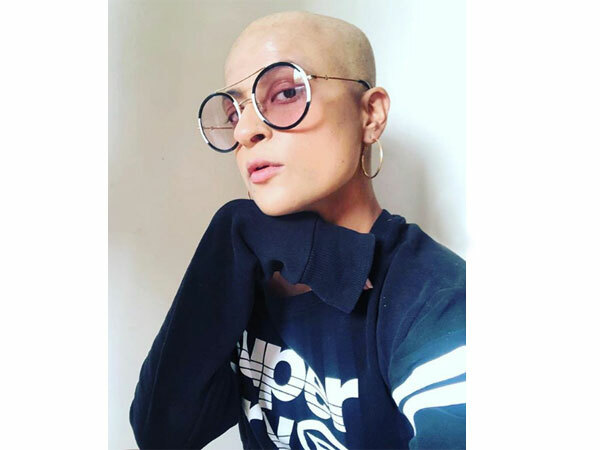 On World Cancer’s Day today, Tahira embraced her scars as her ‘badges of honour’ and shared a bold picture along with an inspirational message for all cancer fighters, survivors and anybody going through a rough patch. “This was a tough one for me. But this picture was my decision as I want to celebrate not the disease but the spirit with which I endured. “However many times we’re knocked down, the important thing is we keep getting up and taking one step-even a half step- forward,” concluded Tahira. ALSO READ: Kangana Ranaut LIKES Karan Johar; Says He Is In Your Face Whatever He Is!